App Review: Hyper by Antihero, Inc.
I’ve downloaded many, many apps since my first iPhone in 2008. At my most extreme, I had 245 apps installed and neatly organised in folders, fully alphabetised and categorised. In more recent times, I decided that things had become ridiculous; I had to let go of some apps to restore some sanity to my home screen. Nowadays, I have only around 75 apps on my iPhone, and I’m much more critical of every free and priced app download. For an app to make its way onto my home screen, it had better be good. Well, an app came along that is most definitely worth it. 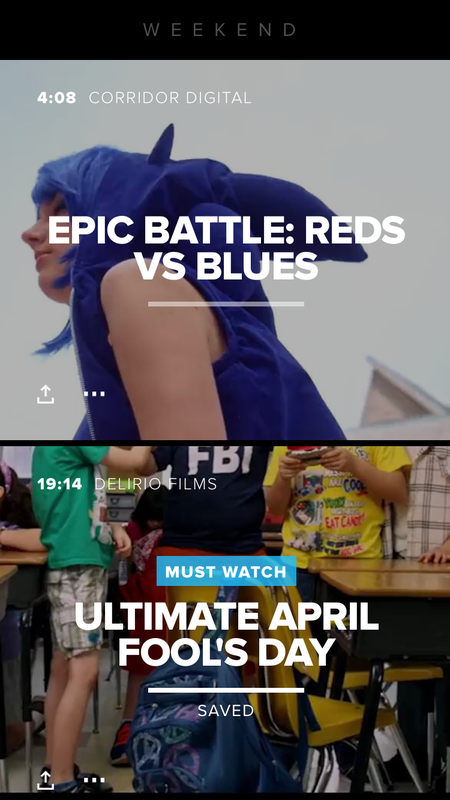 Hyper by Antihero, Inc. is a fantastic, new app, which I can only describe as the perfect synthesis of on-demand web video and curated, almost broadcast-style content. Every day, the app team trawls the Web, searching for what it believes are the ten best videos of the day. 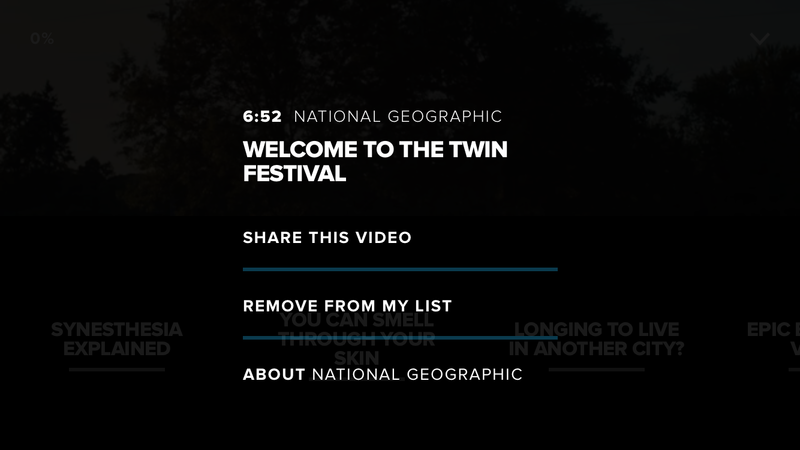 Once selected, they land on Hyper’s menu, each with a beautiful, bold title, the duration and easy sharing options linked to the share-sheets available in iOS. 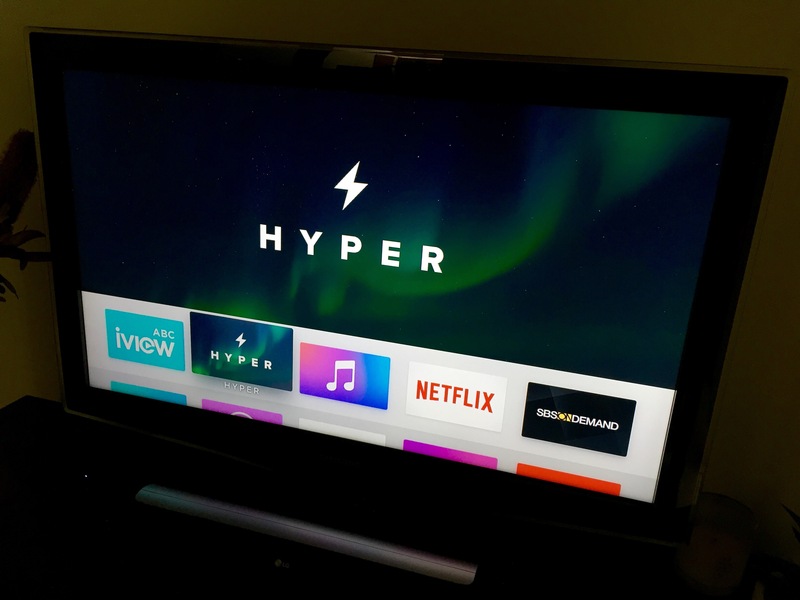 The app made its first appearance on the new Apple TV, with an easy-to-use, swipeable interface that is optimised for the new Siri Remote. The iPad version followed soon afterwards, with the iPhone left until last. This is rather interesting, as the iPhone is often first on developers’ minds for apps, whether they are games, utilities or steaming libraries. The iPhone is where the cash is. In this case, it’s obvious that the team had nailed the interface for TV first, and decided to take the time to translate the experience in a considerate way for smaller displays. 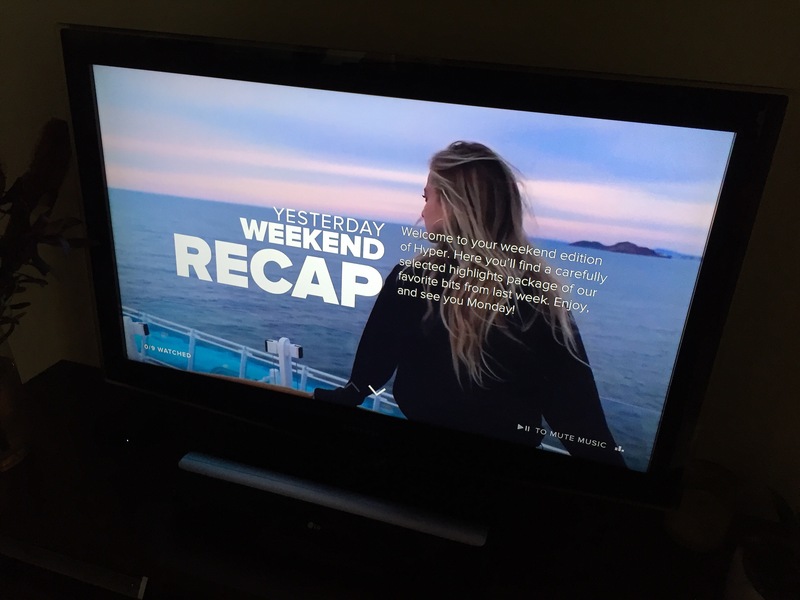 Not only do they curate content for each day, they also group the best of the week into an easy weekend recap, so that you can catch up on what you might have missed. It’s the synthesis, however, that makes this app so much fun to use. You choose the content that you want to watch (curated according to your interests upon first use), without having to search for it yourself. Yes, it’s a first-world problem, but who has the time to subscribe to 500 YouTube channels and check push notifications all day? While I often start each morning scrolling through the feed in my Apple News app, I end each day with a visit to Hyper. Furthermore, if you’re the type to watch videos on your commute each morning, the videos actually download automatically over Wi-Fi early in the day, so you can watch it on-the-go without worrying about nasty data charges. I could go on about this app all day; I’ve learnt and laughed a lot using it. There have been awesome videos from social organisations, YouTubers and various other documentary, sport and comedy sites. The folk at Hyper have great taste. Do yourself a favour and try the app. It’s well worth your time, and if anything, will bring a bit of focus to your digital life.